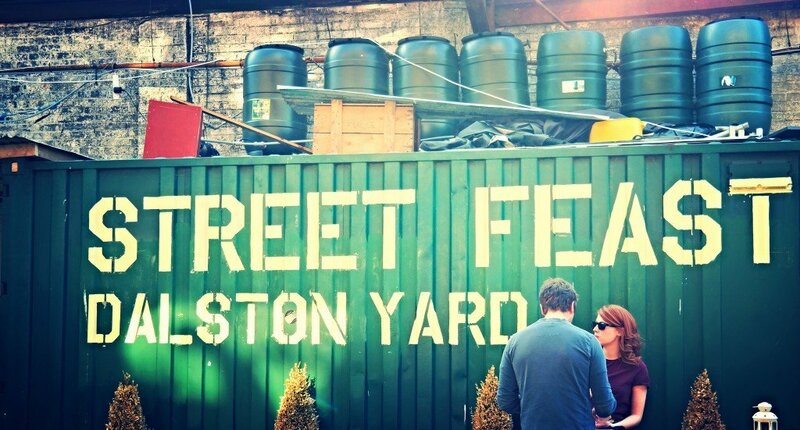 Smack in the middle of London’s up-and-coming East End, Dalston certainly stands among the city’s hippest districts. Full of former industrial buildings, Dalston features interesting stops like the Dalston Roof Park, a pleasant green space set atop a repurposed factory. The area is also a haven for street art and trendy venues, so keep your eyes peeled for local gems like the A-side B-side Gallery. Stop by Dalston Street Feast for delicious world street foods, pick up artisan bread loaves at the Broadway Market, or grab Turkish kebabs at Mangal Ocakbasi, a neighborhood institution that also does vegetarian specials. By day, locals gather at alternative hotspot Dalston Superstore for a cup of coffee or a cold drink; at night, it transforms into a hip club with multiple levels of dancing and a range of eclectic music. 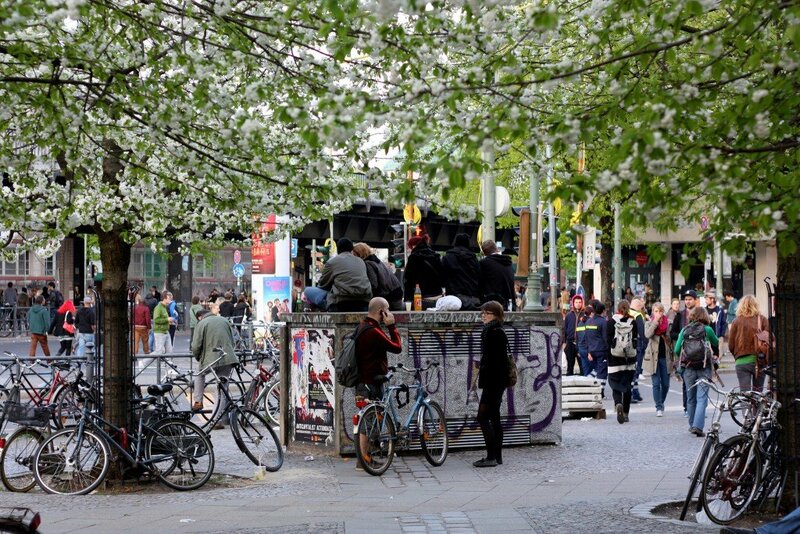 One of Germany’s, and Europe’s, most popular hipster meccas is Berlin’s trendy Kreuzberg neighborhood. 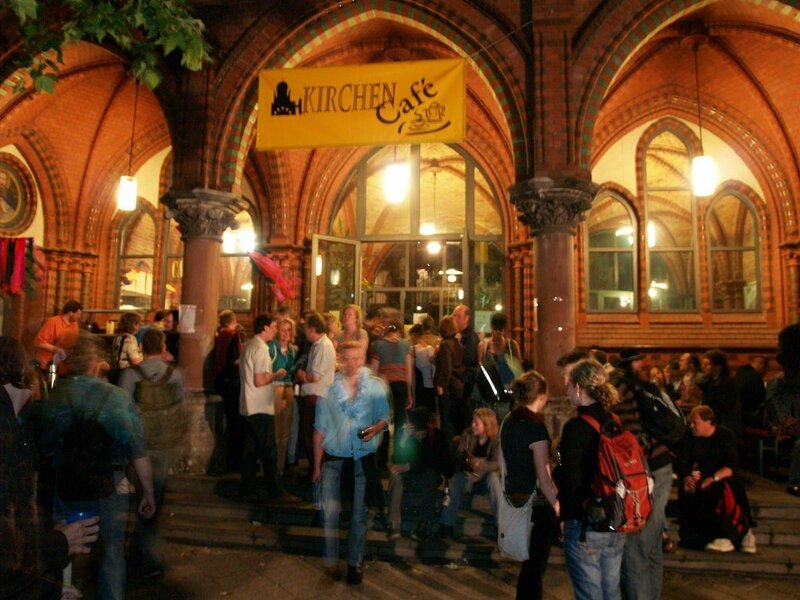 A little more upscale than in its downtrodden days in a divided capital, Kreuzberg is with crammed with craft coffee shops and brunch spots, like quirky Nest, boasting communal, bare-bones seating. Try exploring Markthall Neun, a farmers’ market where small local stalls sell gourmet regional products, or the Aufbau Haus, a repurposed factory brimming with art vendors. Alternatively, peruse the wares of Kreuzberg’s many secondhand and vintage clothing shops, including the popular Sing Blackbird. To get some fresh air, make for Temperlhofer Freiheit Park, a huge area for picnicking and biking on the grounds of a Nazi-era airport. In the later hours, get your dance on at Watergate or Magnet, hipster-friendly clubs that feature a wildly varied international clientele. Before World War II, Budapest’s District VII was the site of the city’s vibrant Jewish community. Head out and wander this historical neighborhood and marvel at the remnants of Jewish life in the form of the surviving Rumbach, Kazinczy Street, and Central synagogues along the way. The Szimpla Sunday Farmers’ Market and quirky Szputnyik Shop are entertaining shopping side trips, and The Goat Herder Café makes a great stop for snacks and coffee. Vegan-friendly Napfenyes Etterem is also wonderful for a meal. 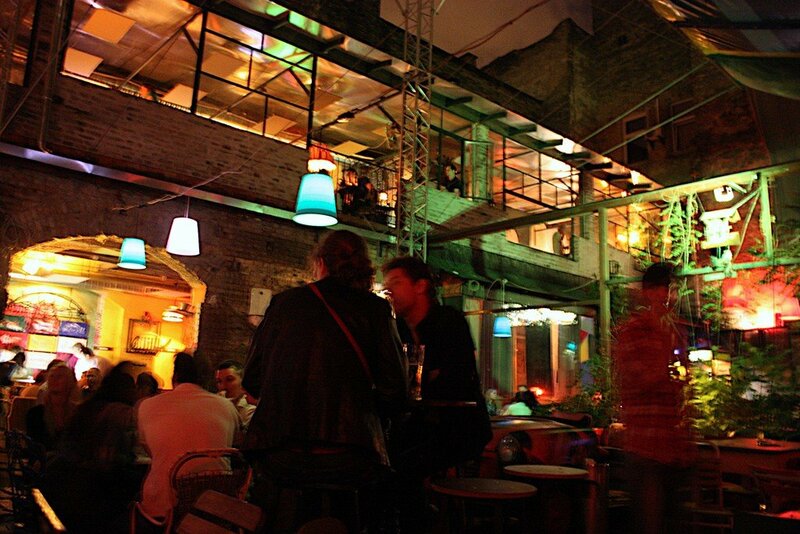 When night falls, head for the district’s “ruin bars”—these bumping nightlife spots, housed within abandoned buildings, are a Budapest essential, and the grand Szimpla Kert is the entertaining original. Afterward, hit Skal, a local club that carries on late into the evening. After a weekend of sightseeing (and partying), rejuvenate at the Szechenyi Furdo baths. 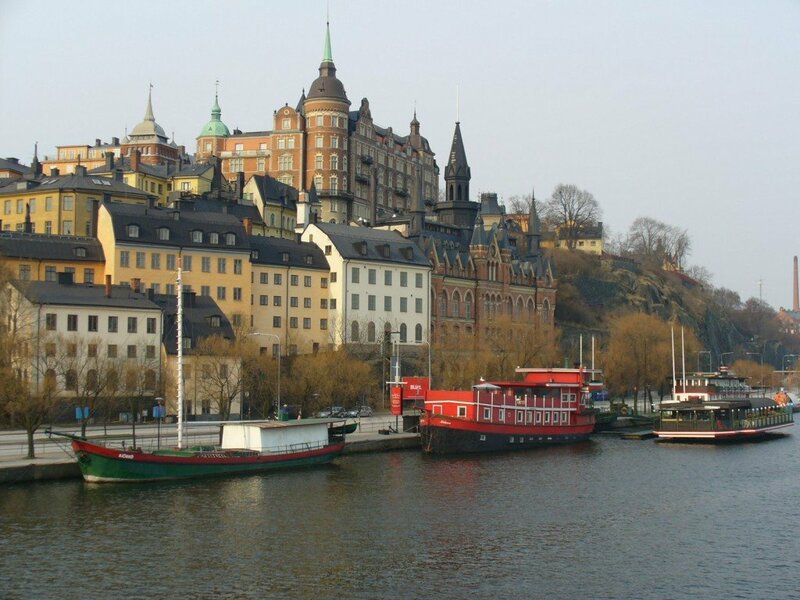 The former working-class island of Sodermalm hosts a charming range of historical Swedish architecture along its narrow, densely packed streets, where you’ll discover Stockholm’s most laid-back atmosphere. Vintage shops, boutique galleries, and trendy cafés pepper nearly every corner and ally, from vegetarian-friendly Kalf & Hansen restaurant to the eclectic mix of goods at Grandpa. Duck into nearby Fotografiska, a riverside museum specializing in contemporary photography (with an artsy café, of course). Swing by Tweed or Omnipollos hatt for craft brews, and then try Meatballs for the People, serving up organically and sustainably produced versions of Sweden’s national delicacy. Visit Tradgarden in the evening, where a funky fusion of indoor and outdoor venues features solid music, entertaining set pieces, and plenty of garden space. Norrebro is an epicenter of Copenhagen’s immigrant communities, as is immediately evident in its multitude of ethnic restaurants, ranging from Ethiopian to Thai-Danish fusion. Denmark’s native movement focused on modern Nordic food and drink is also well represented; grab a sample at Harbo Bar, a street-side joint with an interior of recycled materials. 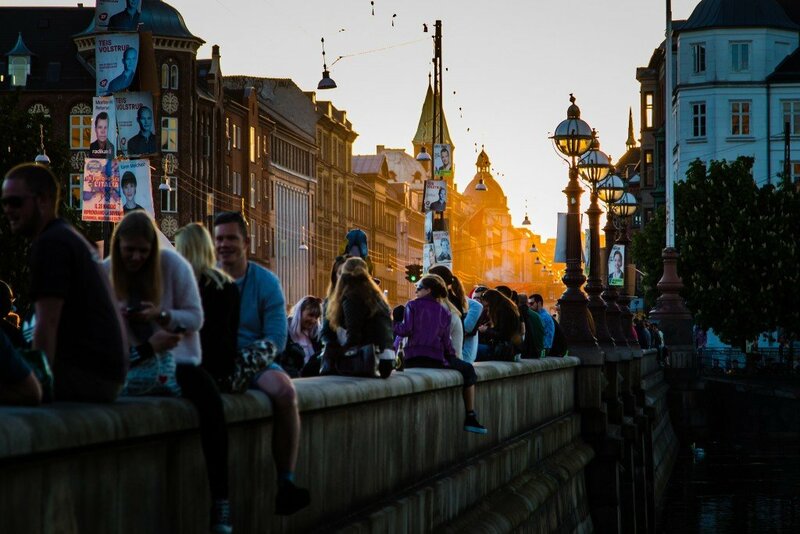 On sunny days, Copenhagen’s artsy student population heads for Dronning Louises Bro; the bridge serves as a popular hipster gathering-place where you can kick back with a coffee or beer. Alternatively, swing by the Norrebro Brewhouse, a historical brewery with more than 40 beers on tap. Be sure to check out the array of vintage shops and boutiques lining Jagersborggade, Varnedamscej, and Elmegade, and end your evening with a session at Rust, a club specializing in indie rock. Travel trends are in constant flux, and in the age of the Internet, areas are quickly “discovered” by the mainstream crowd. However, Europe’s greatest cities still have plenty to offer when it comes to alternative neighborhoods and hipster-friendly districts that can serve as lesser-known break spots. Get a little inspiration for your trip using Inspirock’s itinerary maker, which helps you see and do more when you travel.